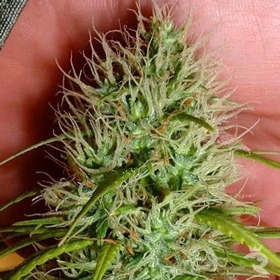 These Cannabis Seeds Are Pure Heaven! 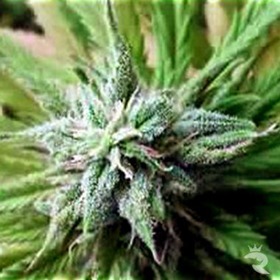 If luck was like water, the Nirvana Seedbank would be swimming in it! 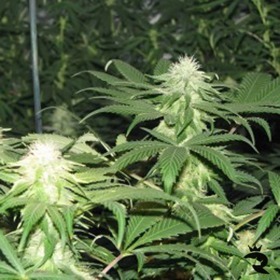 Not only do they get to work with the world's best cannabis seeds every single day, this group spends their nights in stoner heaven (Amsterdam) while they experiment with the original Positronics' gene pool. Life's not fair! 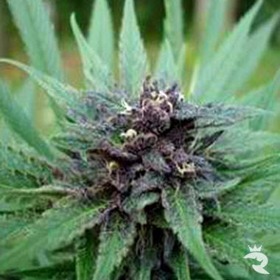 Own Your Own Piece of Paradise - Order From Nirvana & The Rhino Today! Nirvana Might Have Started at Positronics, But They Certainly Didn't Stop There! 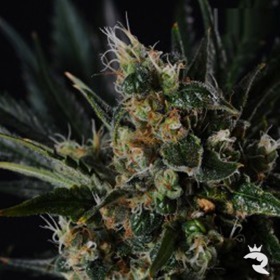 The Nirvana Seedbank opened their doors in 2005 as the original Positronics Seed Company closed their Amsterdam-based operation for good. 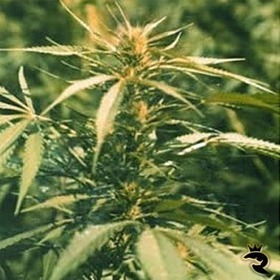 Founded by one of this legend's breeding experts, Nirvana has a true cannabis genius at the helm. Maybe that's why they've become one of the most successful seed companies in the industry! Nirvana's founder brought much more than his exceptional level of experience & know-how with him. He also had Positronics' original breeding stock. While Nirvana could have remixed this elaborate gene pool for years without running out of unique combinations, they sent out their own little search parties for fresh material on a regular basis. 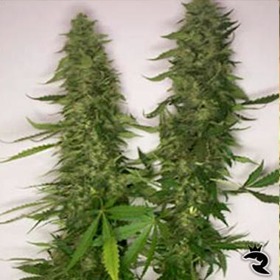 Today, Nirvana Seeds is the best place to go for total satisfaction whether you're looking for an old-school cannabis seed or the hottest new strain to hit the market. 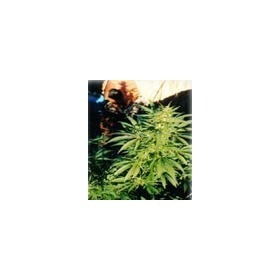 Purists will appreciate true legends like Red Haired Skunk, Hindu Kush & Hawaii Maui Waui while hipsters will drool over Nirvana Bubblicious, Raspberry Cough & New York Power Diesel. Nirvana is your one-stop shop no matter what you're craving! 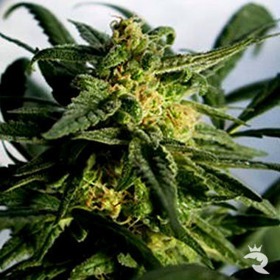 For the best prices in the UK on stunning cannabis seeds created by the one-and-only Nirvana Seedbank, buy your new babies from Rhino Seeds. If you order from us & find the exact same seeds at another VAT-registered seedbank for less than our posted price, The Rhino will refund the difference plus a fiver to make it up to you. Who else does that? 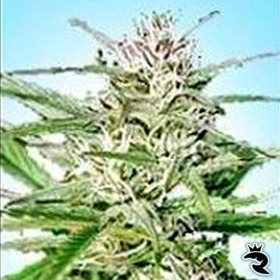 Order 5-Star Nirvana Cannabis Seeds for Less from Rhino Seeds Today!